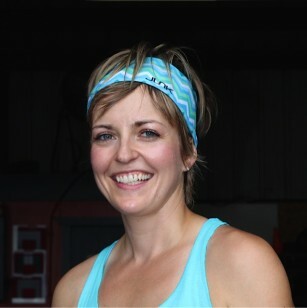 Nicola is a CrossFit Level 1 trainer & CrossFit Kids trainer and is coach for our 8 through teens class. Nicola enjoys developing the kids and teens within her classes and helping them with their achievements whether it’s their first pull-up or improving their minutes per mile for their track team. Nicola has also completed her CrossFit Mobility and CrossFit Football courses, through this Nicola has developed a passion for strength and conditioning while doing the upmost to improve clients mobility, and incorporates this into all her classes.